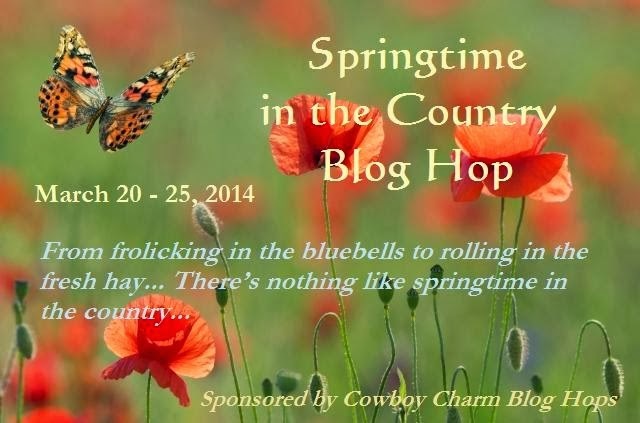 Yes you read right, I have signed up to do 2 blog hops at the same time ! I would love for you to visit both and there are some great prizes so why not? Just click on the link next to each banner to go to each one !